If you’re interested in achieving brighter, smoother, more evenly-toned skin with no downtime or discomfort, the HydraFacial MD® Elite may be the ideal treatment for you! The most advanced HydraFacial technology on the market, HydraFacial MD® Elite is an award-winning, non-invasive skin resurfacing treatment that offers immediate benefits to skin tone and texture for a radiant complexion with no downtime. What happens during a HydraFacial MD® Elite? HydraFacial MD® Elite is a patented 4-in-1 skin resurfacing treatment that uses water and potent skin-revitalizing ingredients to provide maximum benefits to skin with no downtime or irritation. HydraFacial MD® Elite features a unique Vortex™ wand with spiral action that combines cleansing, exfoliation, extraction, and infusion into one powerful yet gentle skin treatment. 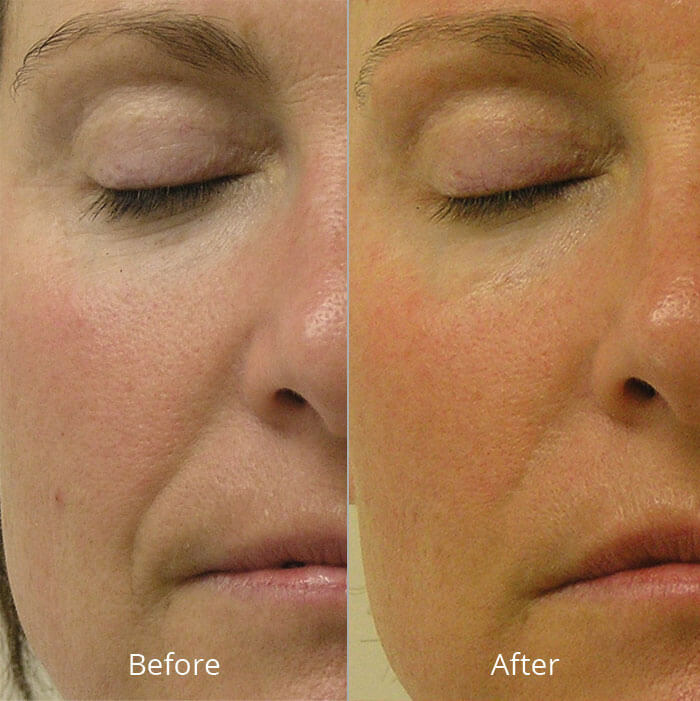 HydraFacial’s first step is cleansing and exfoliating skin to remove dead skin cells and oil. Then, we loosen debris and dirt from pores with a mix of salicylic acid and glycolic acid. 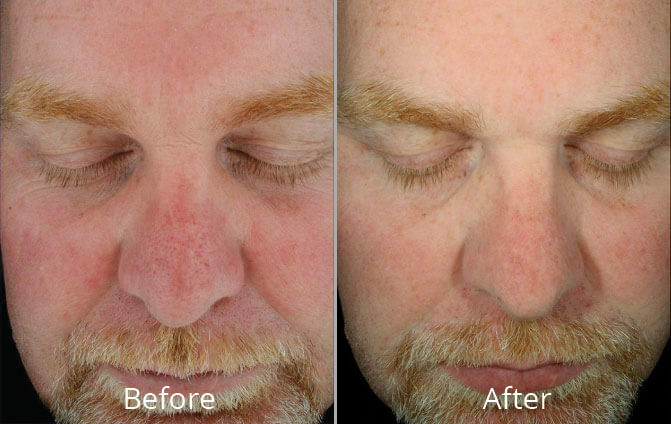 Next, we provide painless suctioning to remove blackheads and other impurities. Finally, we infuse skin with peptides and other nutrients to detoxify and replenish skin for a radiant glow. How long does a HydraFacial MD® Elite take? 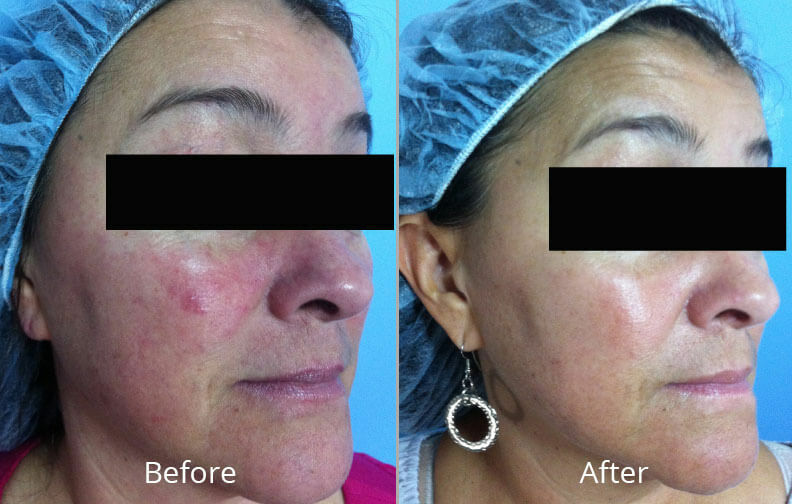 Are there any side effects with a HydraFacial MD® Elite? No. This gentle skin rejuvenation treatment is suitable for all skin types and involves absolutely no side effects, irritation or downtime, making it an ideal treatment for skin renewal on the day of any big event. The only side effect you will notice is a luminous, show-stopping complexion! Immediately following your treatment! You will enjoy brighter, smoother skin with numerous other benefits, including more even skin tone, diminished redness and reduced pore size. Is HydraFacial MD® Elite painful? Not at all. 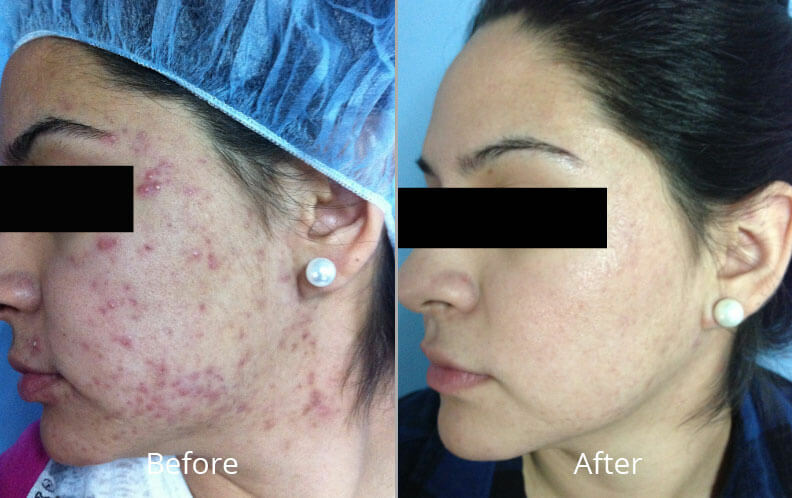 This treatment is a gentle but thorough skin revitalizing treatment. You can sit back and relax as HydraFacial’s unique vortex wand works its magic to cleanse and renew your skin. How long do the benefits of a HydraFacial MD® Elite last? You’ll enjoy improvements to your skin tone and texture for a number of days following your treatment. For continued benefits, we recommend a series of treatments. 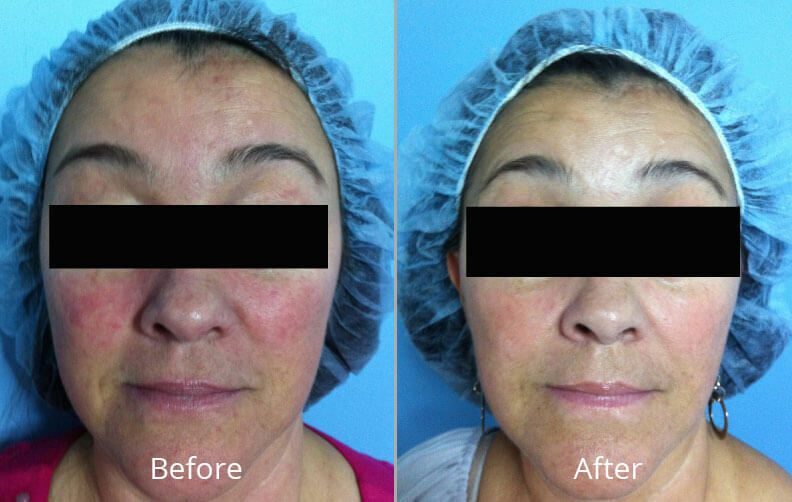 How can I get started with HydraFacial MD® Elite in Tulsa, OK at Skin Care Institute? Call us today at 918.948.9639 or click here to schedule your consultation today.